Beautifully updated home on quiet cul-de-sac in the heart of energy corridor walking distance to Terry Hershey Park. Study and dining areas lead to family room and kitchen with hand scraped wood and travertine floors. Chefs’ kitchen with granite countertops, gas cooktop and new Stainless Steel appliances. Smart home locks, lights and thermostat, double paned windows. Spacious family room with wet or wine bar and views to your own private oasis backyard with mature shady trees and sparkling pool. Too many updates to list please see attached list. 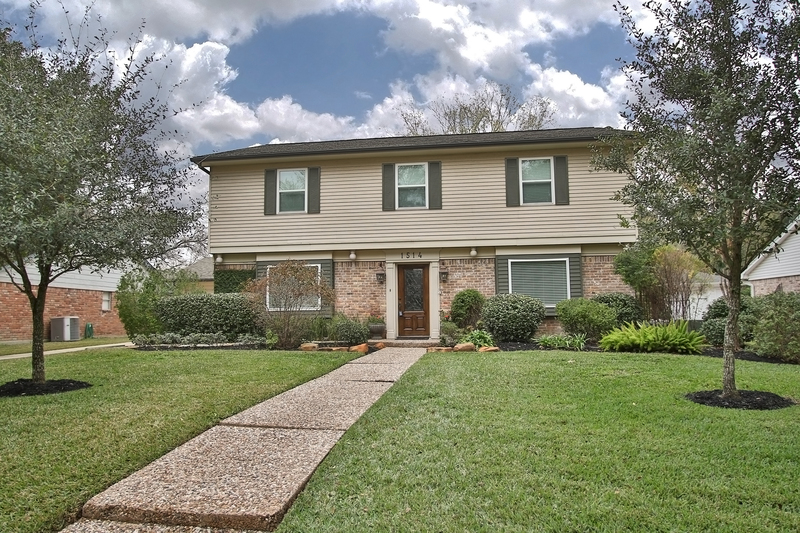 If you are interested in buying or selling real estate in the Energy Corridor, please contact Connie Vallone with First Market Realty at 713 249 4177 or visit www.houstonenergycorridorhomes.com or www.vallonehomes.com . Confidence in business, and basically any interaction in life, is absolutely essential and a key component in building any successful relationship. Just like other skills, it takes learning, practice and execution to effectively use that confidence on a daily basis. Here's how to get started. The practice of real estate is expensive right out of the gate, so why waste even more money on fancy tech toys you don't need or don't have time to learn about? Here's how to stop being wasteful and start taking advantage of the free tools you didn't know you had.